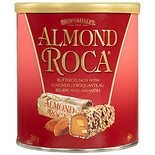 Shop Almond Roca Buttercrunch Toffee with Chocolate and Almonds (10 oz. )10 oz. 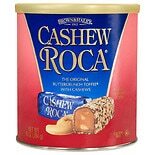 Shop Almond Roca Cashew Roca Candy (10 oz. )10 oz. 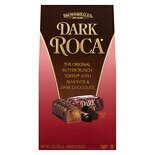 Shop Almond Roca Buttercrunch Dark Chocolate (5 oz. )5 oz.